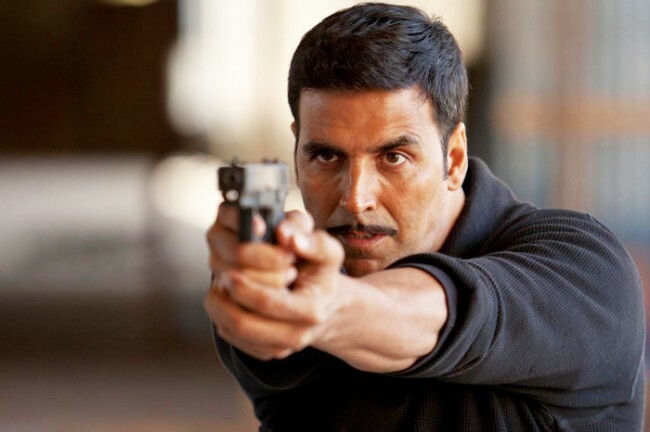 Akshay Kumar’s Baby is all set for release this Friday. The movie will be the first big release of 2015 primitively because of the big names associated with it. 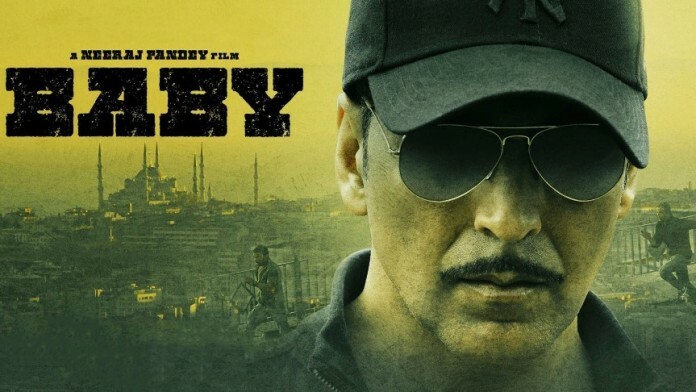 Baby is special because it is directed by Neeraj Pandey who has earlier delivered well crafted movies like A Wednesday and Special 26. Neeraj and Akshay are working together for second time. Last time they worked together in Special 26, which was one most loved movies of 2013. The movie is in news ever since the announcement was made. 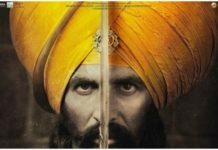 The first small teaser was released by Akshay Kumar on social networking sites around 3 months ago. The teaser was really liked by the viewers and i still remember Waiting for Baby Trailer was one of the top trending topics on twitter for almost 3 weeks. The trailer released 3 Dec 2014 was well received by the audience. Akshay Kumar is one of the biggest stars of Bollywood and has a loyal fan following of his own. His movies are always awaited by his fans. But, this is certainly not a case with Baby. The promotion has been very poor from the marketing team or we can say there hasn’t been any promotions for the last after the trailer release. Neeraj Pandey is one of those director whose movies work primitively on content. As suggested from the promos, Baby is surely not a typical masala movie. Don’t expect any naach gaana , item songs and all. In fact, there are no songs in the movie. We can expect a sleek action thriller with some incredible and hard hitting content. Since, Baby is not a typical masala entertainer, so don’t expect bumper Box Office opening from the movie. It The first day Box Office collection would not be even close Akshay Kumar’s biggest opener Rowdy Rathode which collected 15 crores on opening day. The movie is expected to release on a good screen count of 2800 screens. Since, movie has to compete with the other release Dolly Ki Doli, so we are expecting an opening day of around 10 crores. Since, Neeraj Pandey’s movies generally have a good content we are hoping for the same from Baby. The movie should get good reviews and WOM from critics as well as audience. Now, these is what i am predicting. 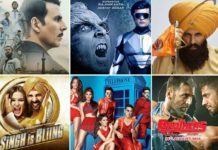 Do share your Box Office predictions in comments section and don’t forget to participate in Prediction Poll. baby will be collected one day 28+ crore.